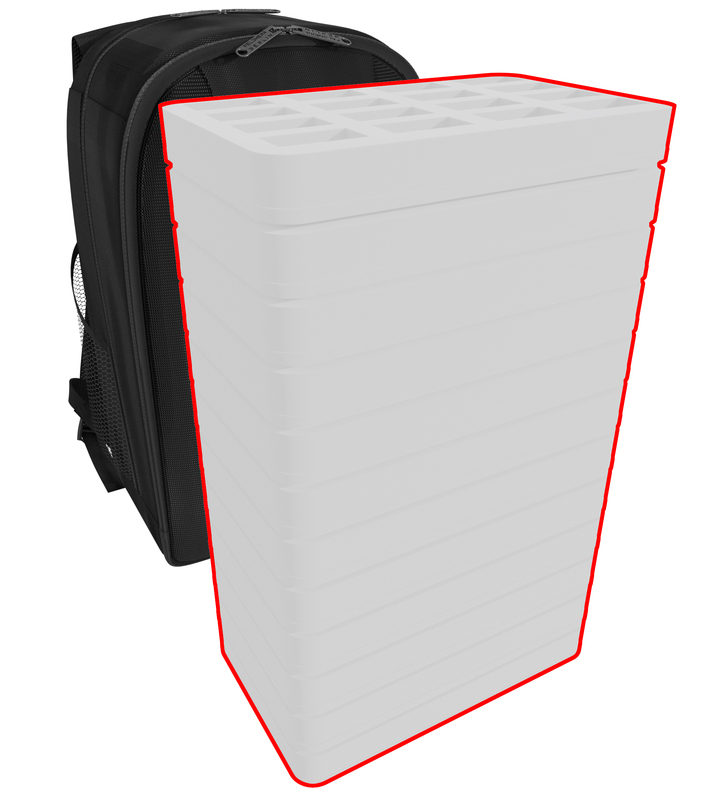 Create your own foam tray set for the BACKPACK. 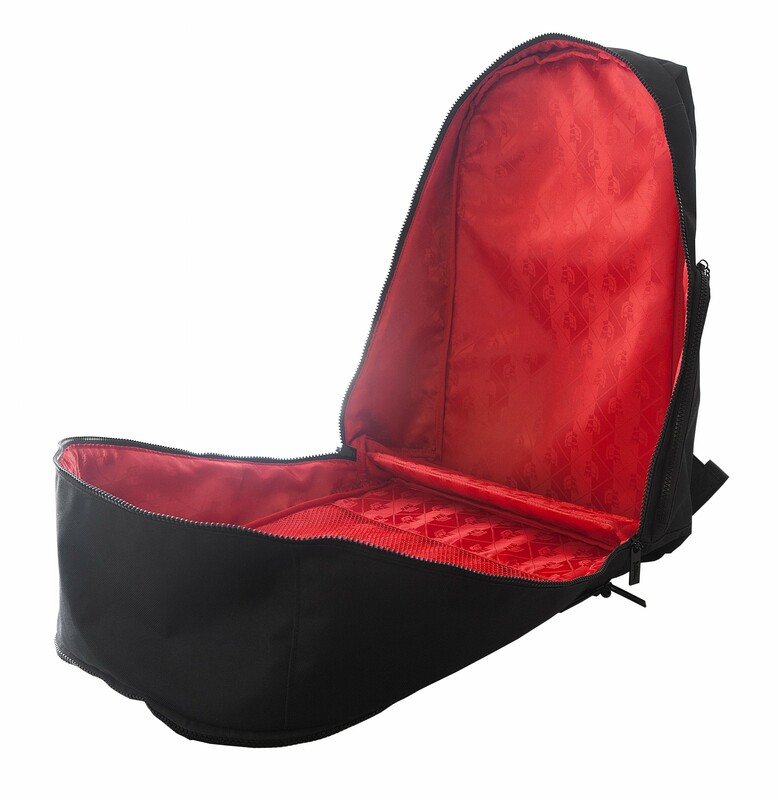 This convenient bag offers not only a lot of space for foam trays and accessories, but also the highest wearing comfort. The BACKPACK is ideal for larger armies, fractions, several warbands and other vast miniature collections. 3. Enter the next desired article in the following field "Tray 2". Proceed until the total height of 420 mm is reached. Only Half-Size foam trays fit in the BACKPACK. 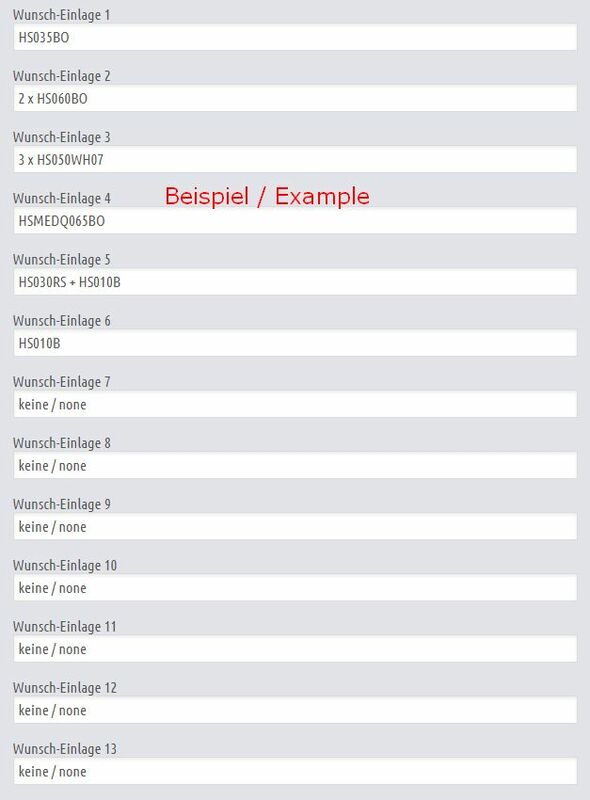 The size of the mats can be recognized by the first two letters of the article number (HS = Half-Size). 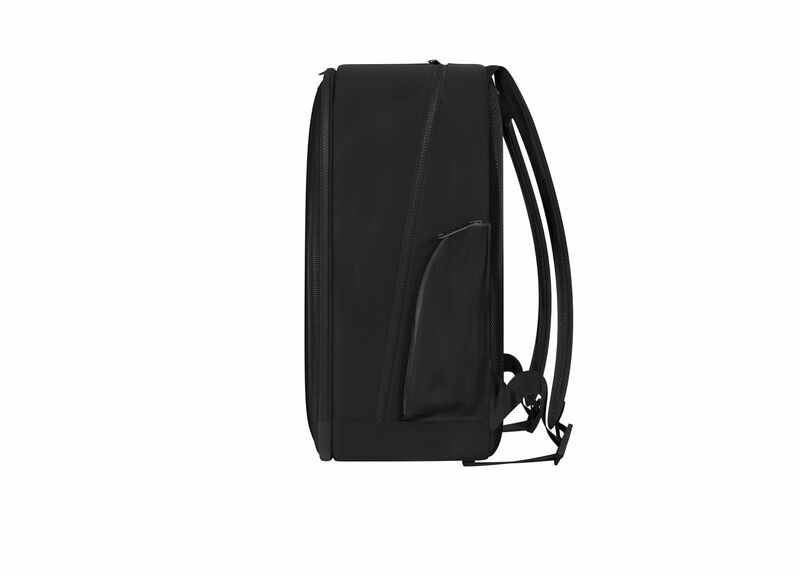 The indicated price applies to a BACKPACK filled with foam up to a maximum height of 420 mm. 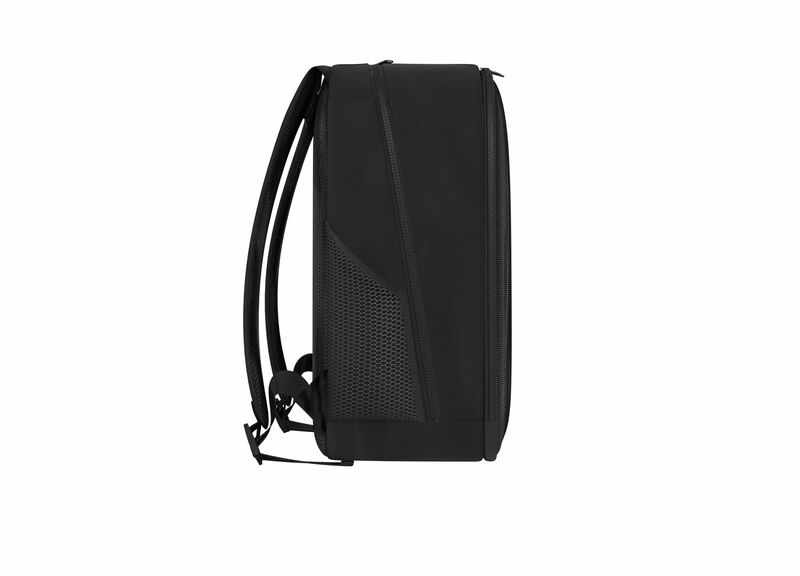 Light but durable materials, breathable mesh padding and plenty of clever storage space make this backpack the ideal companion not just for game meetings or the next tournament. 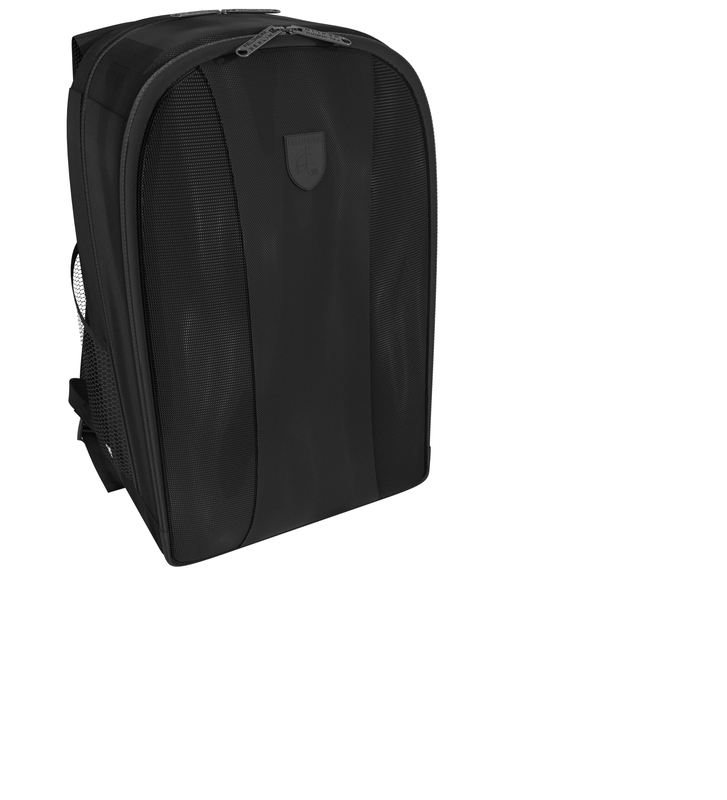 Whether for leisure or work, our Feldherr BACKPACK is always a safe choice. To make loading and unloading the foam trays easier for you, the zipper opens to three sides and the main compartment can be opened almost completely. 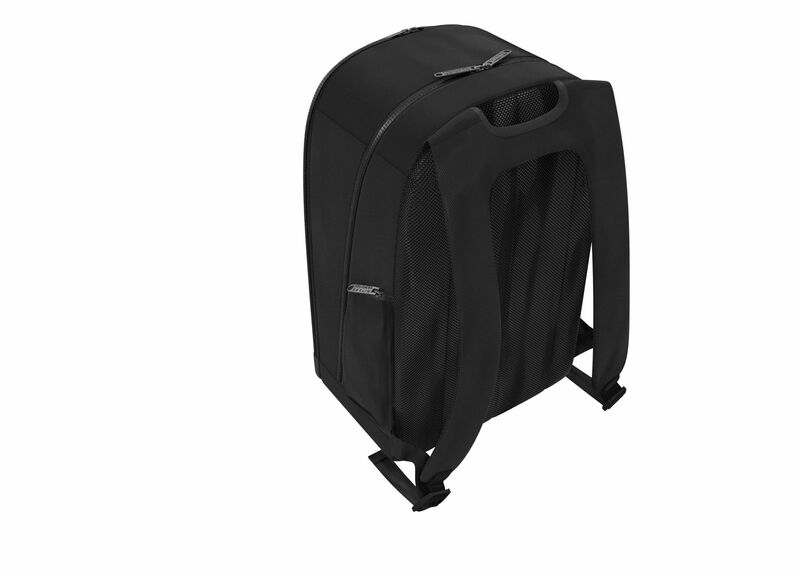 Bottom and back are reinforced with PVC inserts for additional protection. Game sheets and instructions, for example, can be stored in a mesh inner pocket with a zipper. A front compartment with organizer offers even more space and order. A mesh pocket for drinks on one side and a pocket for your mobile phone round it all off. Of course, the BACKPACK can also be used for other things than miniatures and game material. Whether it is photo equipment, model making accessories, or tools - however you fill the bag, the contents are always securely packed and easy to carry.